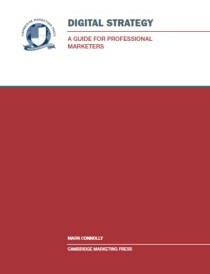 This Guide takes a wide ranging look at the world of marketing measurement including what role those measurements play, how to make them effective and how they can be used to drive subsequent commercial decision-making. It starts by considering the role of marketing metrics and what an organisation requires in order to be able to identify and use effective marketing metrics. It then looks in detail at the key areas of marketing metrics available including market and brand metrics, product and portfolio metrics, digital metrics and business and finance metrics. It also looks at different measurement techniques in different contexts. It then looks in detail at measures of marketing performance and of marketing activities, how to analyse and respond to these and how to use metrics-based dashboards and other tools to improve performance. 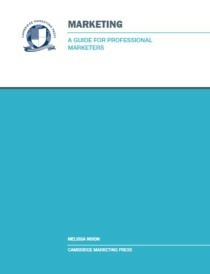 Finally, it considers sources of data for metrics, how metrics can impact on each other and the tools available for marketing insight and strategic decision-making. 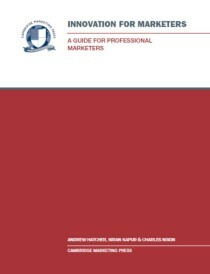 The Guide includes a useful summary detailing all of the key metrics discussed in the text. 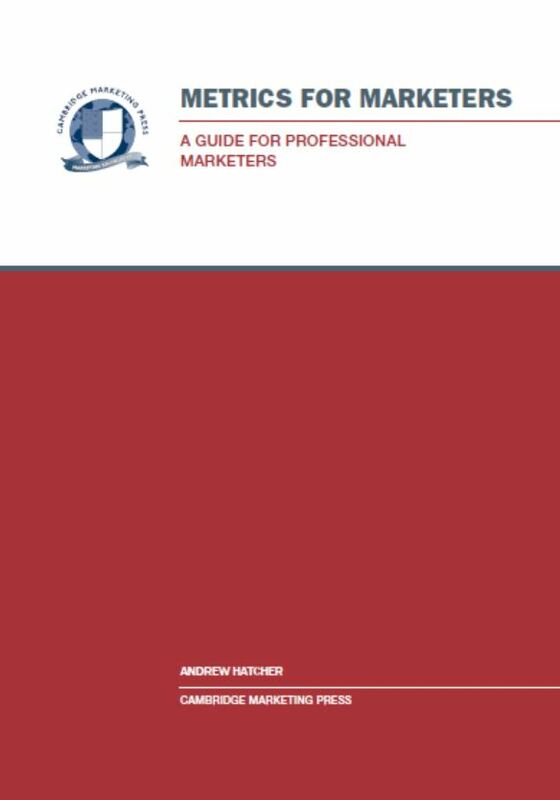 Andrew Hatcher is a Chartered Marketer, Director of Publishing and a senior tutor at Cambridge Marketing College on the CIM Professional Diploma programme. He is Managing Director of The Applied Knowledge Network, which develops training courses and software applications focused on strategy planning. Andrew has over 20 years’ experience in marketing services in a wide range of contexts from corporate to start-up and has written several other books on innovation and marketing strategy. 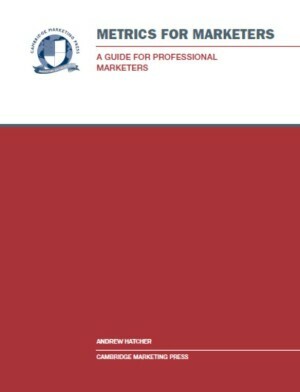 Be the first to review “Metrics for Marketers (Dip)” Click here to cancel reply.